Every December, the holiday classics return to television, mainstay tales like “Frosty the Snowman” and “How the Grinch Stole Christmas.” And don’t forget those commercials where someone wakes up to a luxury car in the driveway on Christmas morning. Except those ads aren’t just Yuletide fantasies. Yes, there are people who give a car worth $60,000, $80,000 or more to someone special during the holidays, even rushing into a dealership on Christmas Eve. So many people give costly cars as presents that gift sales can make up 10 percent or more of December sales for luxury auto dealers, brand representatives and dealers say. Also, yes: Those gigantic car bows are real (picture below), and they’re a crucial factor in making the sale. December is rarely the biggest month for overall United States auto sales, but it has been the best sales month for Mercedes, Lexus, BMW and Lincoln for three years running, and one of the best for Cadillac and Jaguar, according to CarSalesBase.com. December sales of those six luxury marques made up as much as 14 percent of each brand’s annual sales. 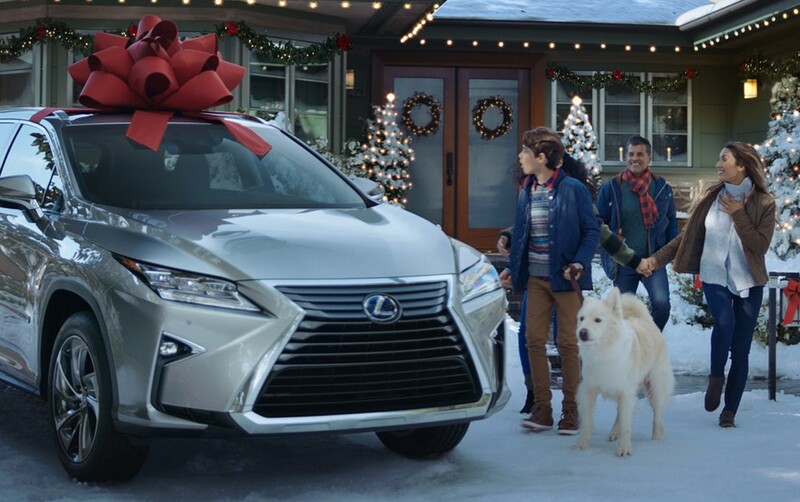 Individual dealers once typically pushed holiday sales in the same way as sales events around Memorial Day and Lincoln’s Birthday, but a 1997 promotion from Lexus put a Christmastime spin on things. In 1999, Lexus, Toyota’s luxury brand, premiered its “December to Remember” campaign — and those gigantic red bows. 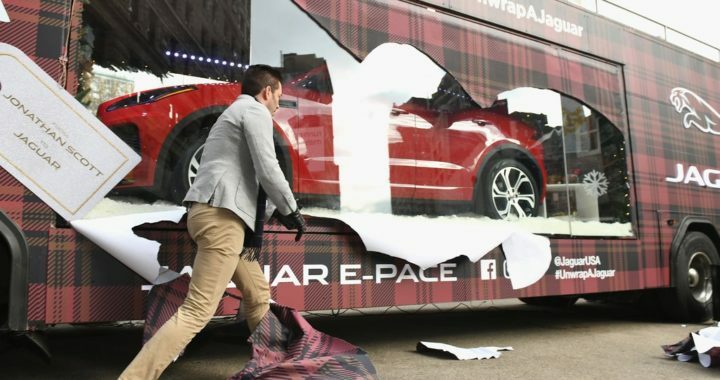 This year, Jaguar is going big for the holidays, with a prominent “Unwrap a Jaguar” campaign, and Lincoln, Ford, GMC Trucks, Chevy, Toyota and Nissan all have marketing timed to the holidays. Of course, not every December car purchase is a gift, said Matt DeLorenzo, senior managing editor of Kelley Blue Book. The bulk of December sales are made to people picking up year-end bargains, customers exchanging leased cars and last-minute business purchases before the tax year ends. Still, the image of a gift car gives dealers a way to reframe end-of-the-year sales as more than moving leftover stock. Belay that Grinch-like sentiment for a moment and return to Park Place Lexus in Texas. There, less than 10 days before Christmas, Mr. Brunner was awaiting a buyer who is having a friend make his down payment. Yes, that happens, too. Mr. Brunner has sales representatives waiting to sneak cars into driveways during the wee hours of Christmas Day. “I’ve done a few deliveries at 4 in the morning,” he said. Arranging a driveway surprise gets tricky in gated communities, though, so a more common approach at Jaguar of Tampa, Fla., is a surprise in the showroom, said Bryan Mobley, general manager of the Elder Automotive Group there. But it’s the bow that matters to the point that, some dealers say, no bow can mean no sale. Park Place buys 60 bows to give away, in addition to bows bought through Lexus that are used in the showroom. At Jaguar, the bows are white for the cars and red for Land Rover SUVs. 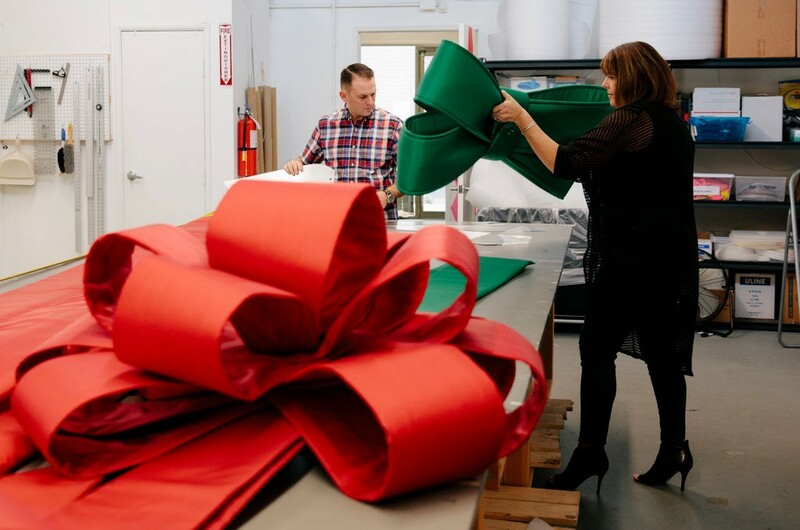 At King Size Bows in Costa Mesa, Calif., the question a few months ago was how to ship an order of Lexus-style bows to Kenya, said Amber Kingaard-Hughes, who runs the business with her mother, Jan Kingaard. The last batch of custom bows for the holidays shipped on Dec. 17, but the company still offers 41-inch stock bows for $50. Most gift cars are given by men to wives, girlfriends or children, but there are exceptions. The only downside, she said, sighing, was that the dealer made her return the bow. “I would really have liked to have driven my new car down the Henry Hudson Parkway with the bow,” she said. 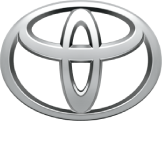 Posted in News and tagged Christmas Gift Ideas for Luxury Car Lovers, December to Remember Lexus, Lexus this year December to Remember, luxury Auto Santa's Christmas Gift, Luxury Car as a Christmas Gift.